- TX in AM, but not SSB. 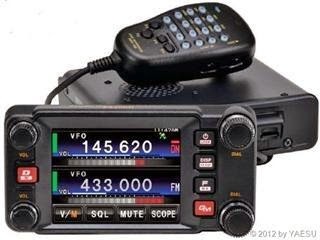 - No DMR or WIRES, which is different for Yaesu. - But yet another closed digital format (C4FM). Otherwise it's just a prettier dual-band FM rig for 2 to 3 times as much.